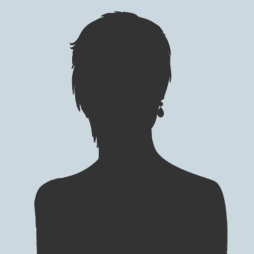 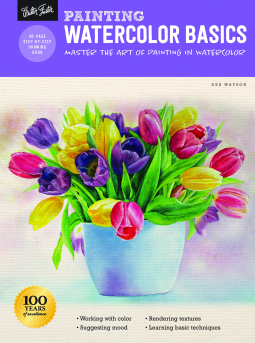 Walter Foster Publishing is one of the most recognized names in art instruction. 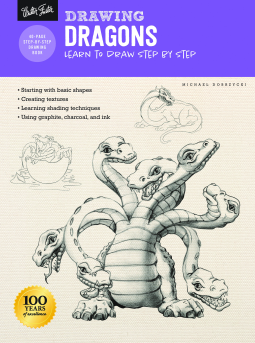 The timeless drawing and painting techniques found in Walter Foster titles have helped people around the world discover their artistic talents. 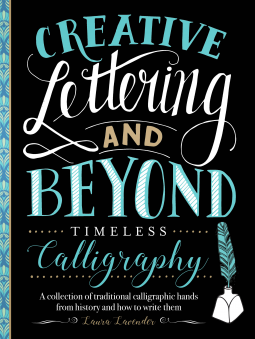 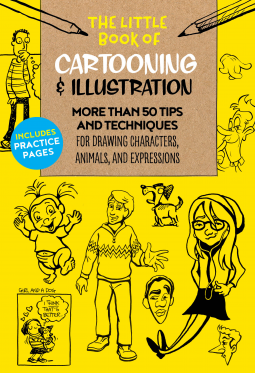 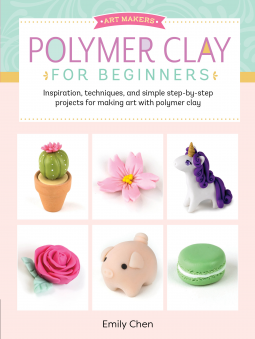 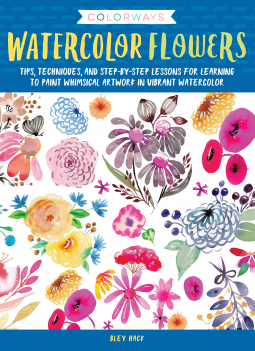 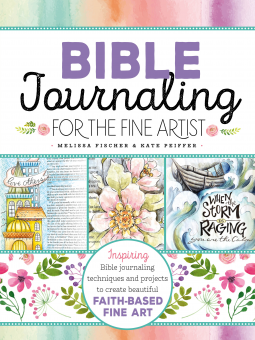 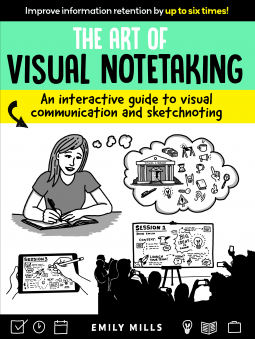 From traditional pencil sketching and acrylic, oil, and watercolor painting, to mixed media, hand lettering, and DIY crafting--Walter Foster Publishing has developed a full library of titles for the modern artist. 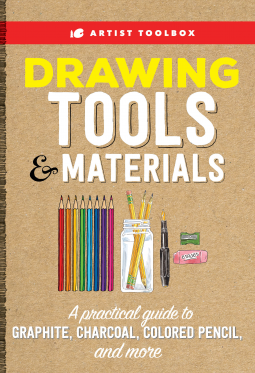 Rendering artwork that leaves viewers contemplating whether they might actually be looking at a photograph is no easy task. 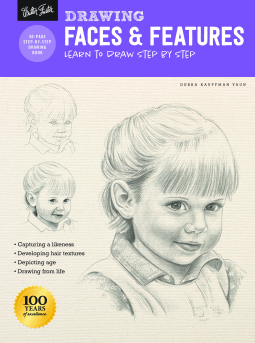 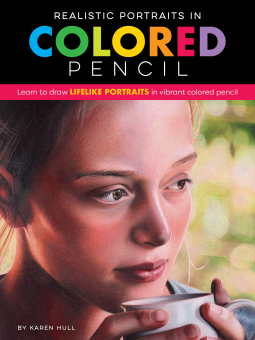 Introducing Realistic Portraits in Colored Pencil—a comprehensive guidebook that shows artists the secrets to drawing lifelike portraits in this dynamic medium. 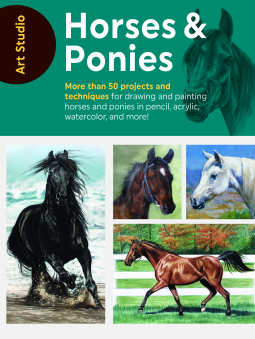 Colorways: Acrylic Animals teaches artists of all skill levels how to paint vibrant, colorful renditions of animals from around the globe. 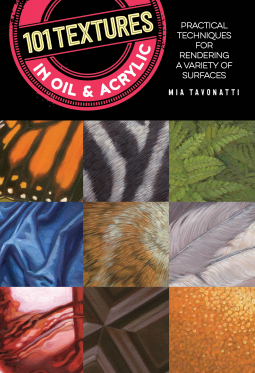 101 Textures in Oil & Acrylic features step-by-step instructions for mastering a variety of the most common surfaces—sand, water, metals, foliage, wood, bark, fabrics, stone, grass, and many more—in oil and acrylic paint. 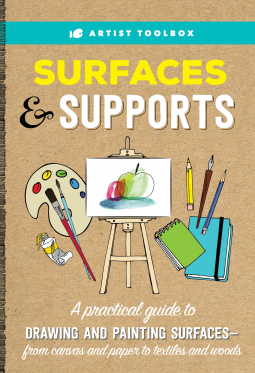 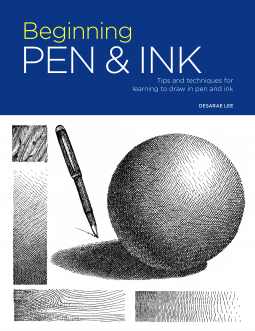 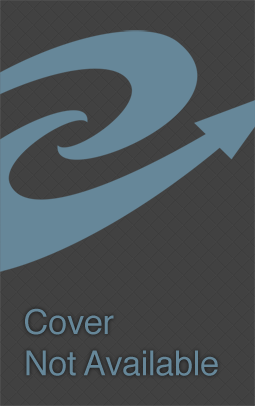 Each page features two similar textures for readers to paint using the easy-to-follow steps. 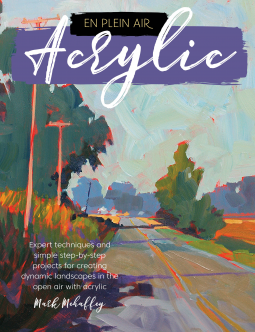 Learn the core concepts of painting on location with En Plein Air: Acrylic, the definitive resource for experiencing the peace and rewards of painting with acrylics in the open air. 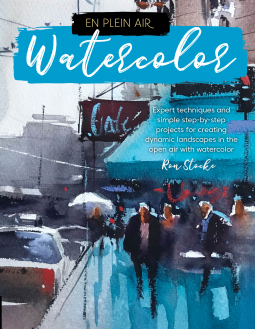 For artists looking to grow beyond the studio, En Plein Air: Watercolor is the definitive resource for experiencing the rewards and invigoration of watercolor painting on location.